Masekala’s last interview took place three months before his death. Despite legendary jazz musician Hugh Masekela spending nine years in and out of hospital, his unexpected passing has left South Africans in shock. Masekela’s most recent, and now final, interview was when he sat down with 702 host Azania Mosaka ahead of the 4th annual Hugh Masekela Heritage Festival. 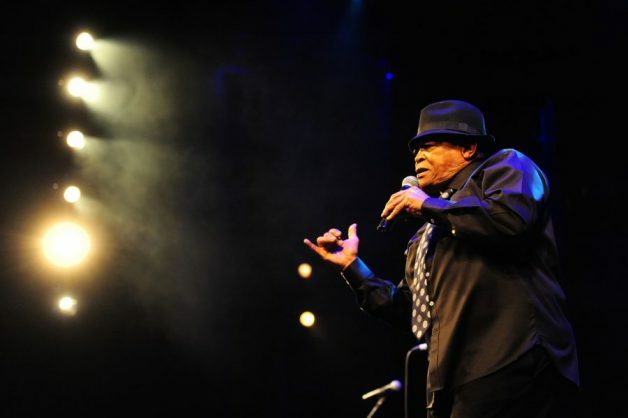 Over the course of their 22-minute conversation, Masekela spoke about the emotions he was experiencing while being ill for the first time in his life. He asked people not to feel sorry for him, especially since his many family members were not bothering him either. Masekela also shared some insight into the festival, explaining why he handpicked particular artist such as Riky Rick and Papa Penny to perform. The musician also delved a little into his personal life, and revealed his girlfriend had recently been diagnosed with ovarian cancer. Masekela said he was lucky to have someone by his side who was fighting their own battle, but also understanding what he was going though.